It is in everyones mouths – the Internet of Things. The 4th industrial revolution is long underway: Buildings and machines are becoming clever and communicating with each other. B+B revealed the new kiro product range of wireless measuring systems. The Internet of Things is bringing intelligence into your measuring applications, thanks to B+B – your reliable partner for the next generation. Quality … designed and Made in Germany. 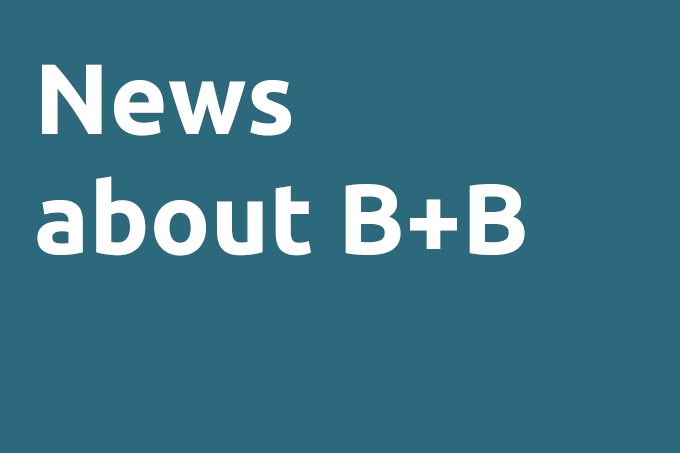 Thermocouple connectors have been a foundation stone of B+B´s business since 1984. The connection of high quality thermocouple materials is especially well suited for precise measuring applications and thermocouple extension cable to cable connections. 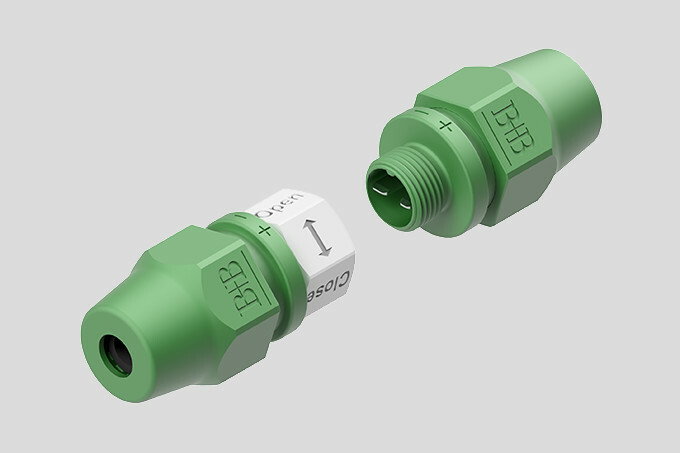 Our range of connectors is now being enhanced with the introduction of this brand new round connector. The existing square version will now be accompanied by this user friendly version, which along with its modern practical design, features robust contact pins made from high quality thermocouple material. Subscribe our Newsletter and do not miss any news about temperature-, humidity- and pressure measurement!